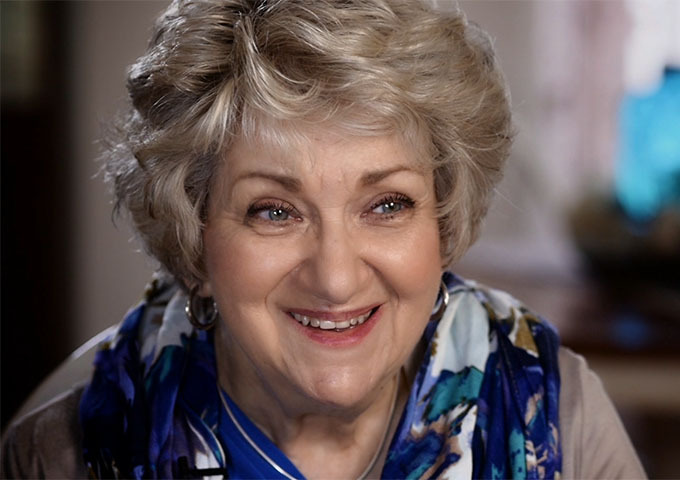 Speaker and evangelist Beth Moore shares how she got her start and what she’s planning next. Plus, a different kind of makeover from HGTV’s Brandon Hatmaker. PLANTING TREES Several years ago Brandon was on a plane for Ethiopia. It was his first time on an overseas missions trip. 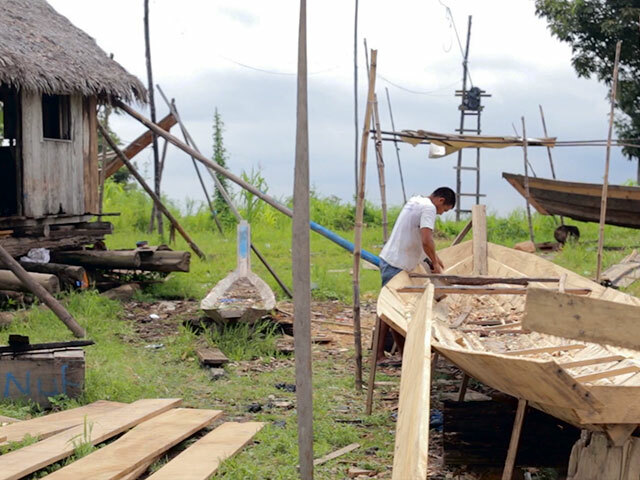 Rocio is pretty sure she knew why her boat sank into the shallow waters of the Amazon near her home in Peru. She has been constantly patching it for years. What began as an enjoyable evening out with friends ended when Luanne took her first bite. “I can't bring my jaw down on the right side” said Luanne as she touched her jaw and made a face. As a host and guest judge for HGTV and DIY Network (My Big Family Renovation, Brother v.s. 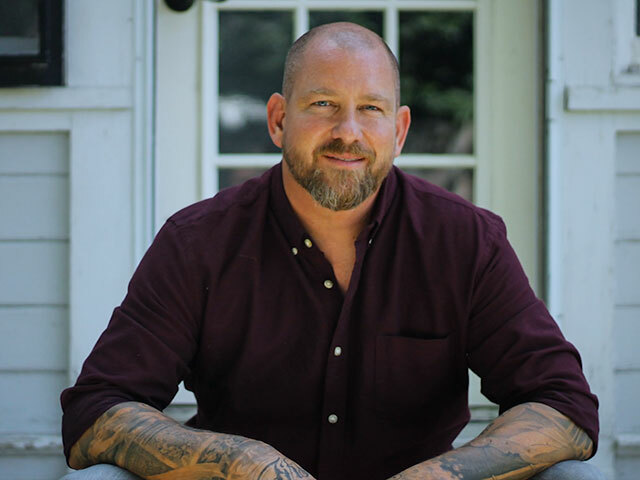 Brother,Tiny House Arrest), Brandon Hatmaker understands what it takes to rehab a home. 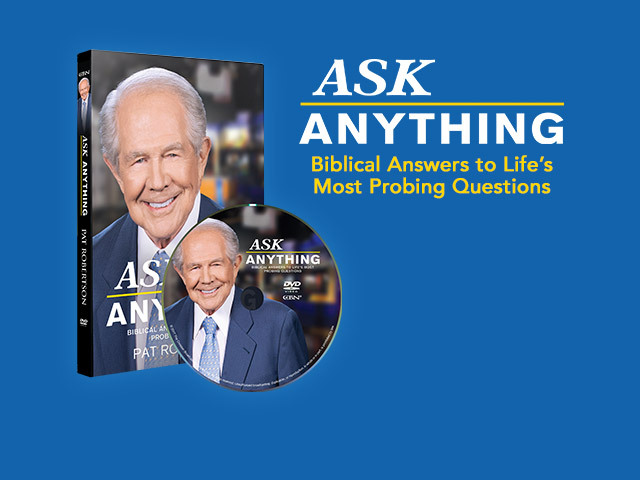 Get Ask Anything: Biblical Answers to Life’s Most Probing QuestionDVD by Pat Robertson. Exclusively for CBN partners, it our gift to you when you join the 700 Club! Loni’s injured thumb made it difficult to use her right hand for everyday tasks.